The Number One Outdoor Fitness boot camps in Hampshire, Chandlers Ford Southampton. 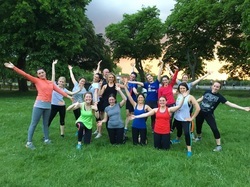 Looking for the best outdoor fitness venues across Hampshire? We've got it sorted with our fantastic range of outdoor fitness boot camp sessions currently training in Chandlers Ford Southampton. Come along and try a session for FREE. 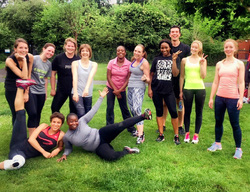 The Outdoor Fitness sessions in Chandlers Ford has a huge selection of amazing boot camps throughout the week. Book your 'No Obligation' Free Trial today and see what you can achieve. With over 80 sessions every month in our Eastleigh, Southampton Boot Camp you are guaranteed to find a time that suits you. Come along and try a session for FREE. 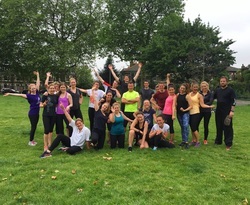 ﻿Come and join us for a FREE trial at our Winchester Boot Camp. Motivating Personal Trainers waiting to help you become the best version of you. 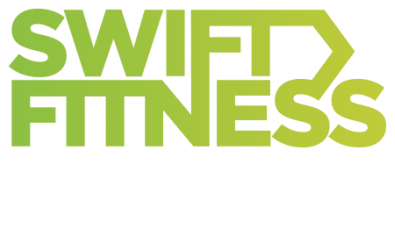 We have hundreds of outdoor fitness boot camp sessions per month for you to choose from across Hampshire. We select only the best parks and open spaces for our Hampshire boot camps. We're currently training across Chandlers Ford in Southampton with and Winchester coming soon.